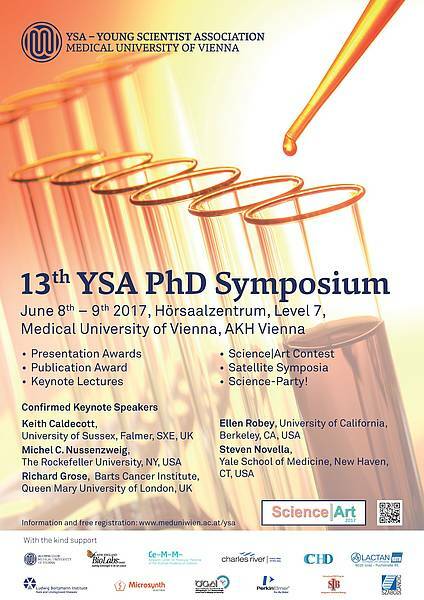 This year’s PhD Symposium of the Young Scientist Association (YSA) took place on the 8th and 9th of June at the Medical University of Vienna. 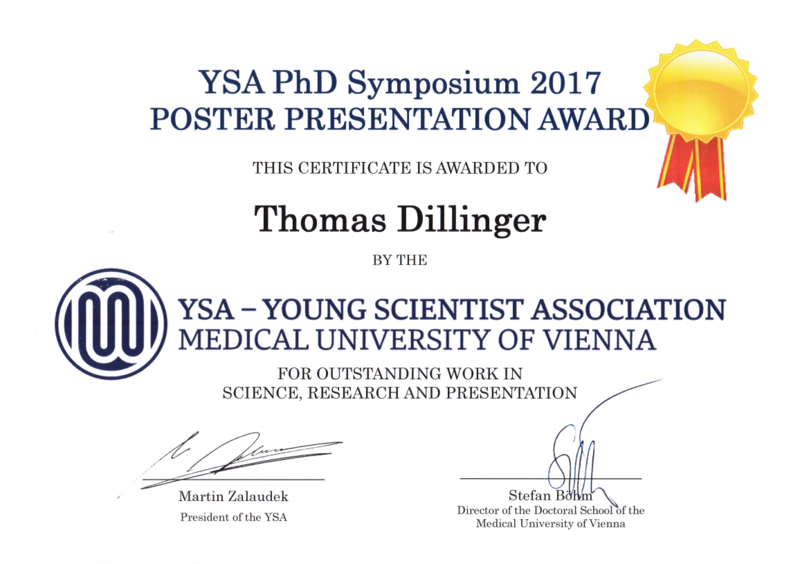 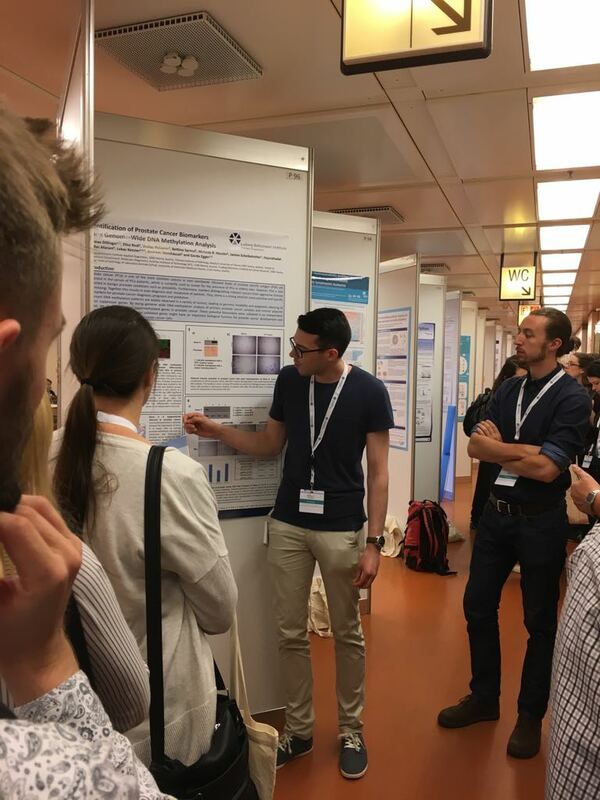 We are very proud to announce that the poster "Identification of Biomarkers for prostate cancer by DNA methylation analysis” of our PhD Student Thomas Dillinger, MSc won the award for the best poster presentation at the session “Clinical Experimental Oncology and Malignant Diseases Part II”. 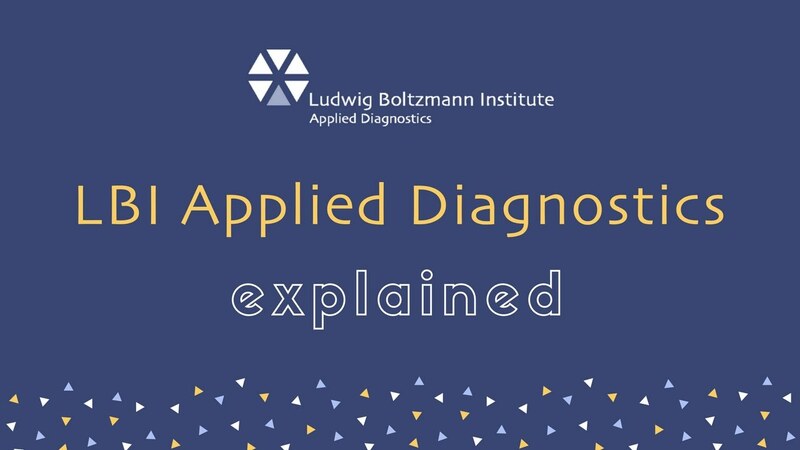 Congratulations from the whole LBI:AD team.